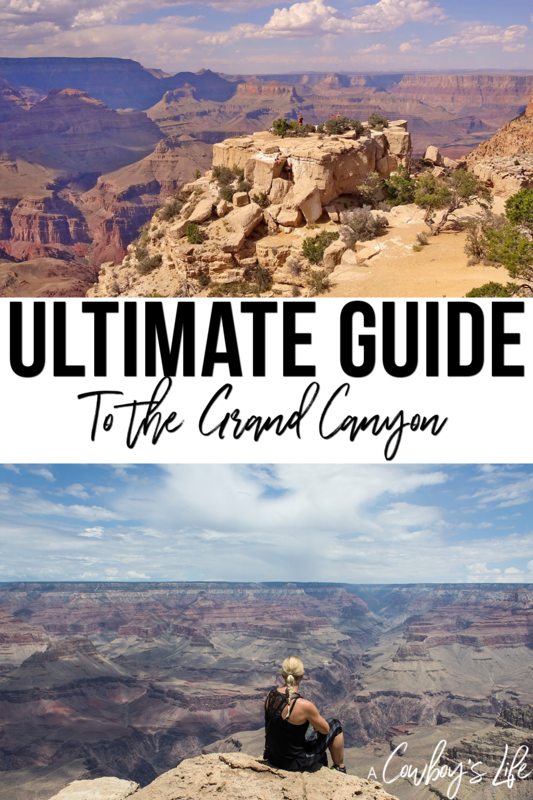 If you are the outdoors type you need to put the Grand Canyon National Park on your travel bucket list. Achieving National Park status in 1919, the canyon stretches 18 miles wide and mile deep. It’s no wonder why this natural beauty attracts almost 5 million visitors each year. Hiking – There are plenty of trails that range from 1/2 mile treks to challenging 10 miles trails. Sit and enjoy the view – Sit and be in awe of the view. 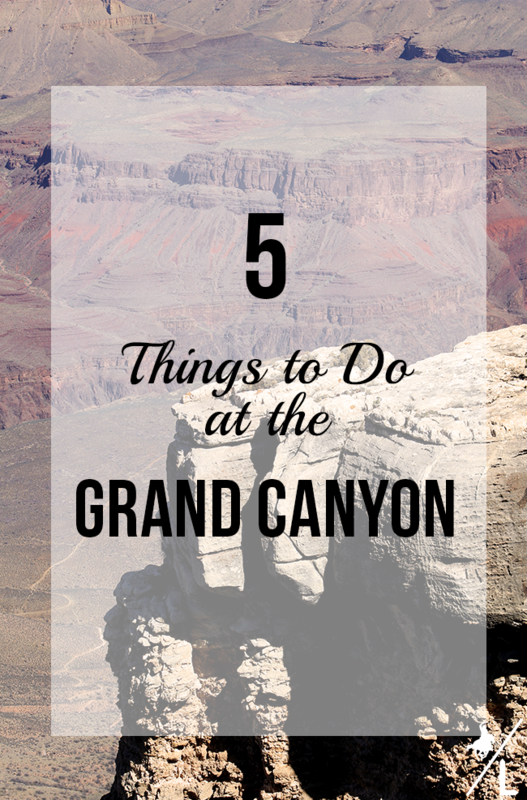 It’s majestic and breathtaking – could sit for hours enjoying the canyon. Take a train ride – Take a step back in time and hop on the Grand Canyon Railway. Round trip takes you from Williams, AZ to the Grand Canyon and back. Giving you about 4 hours to explore the park. When heading back to Williams, you might even get stopped by train robbers! Scenic dining – There are several restaurants overlooking the room that offer fine dining and plenty of quick service restaurants that you can grab food to go and have a picnic anywhere in the park. Bus Tours – Perfect for those who aren’t up for hiking around the rim. Leave the driving up to the guides while you sit back and enjoy the spectacular views. Have you ever visited the Grand Canyon? What was your favorite part about the park?